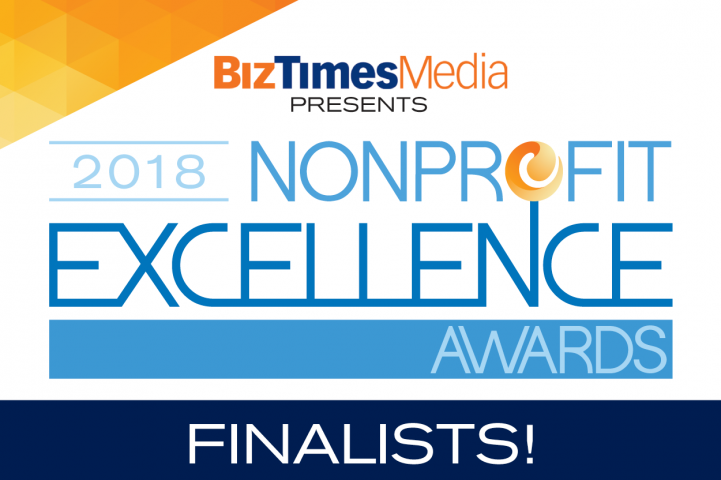 Milwaukee, WIS. – Literacy Services of Wisconsin has been named a finalist in BizTimes Media LLC’s Nonprofit Excellence Awards. The awards are designed to shine a light on the community impact of southeastern Wisconsin nonprofits. The program also salutes the work of for-profit organizations, executives, and professionals who donate their time, talent, and treasure to community causes. In addition to the awards themselves, the Nonprofit Excellence Awards program will include a discussion about how psychological trauma affects Milwaukee and its workforce, featuring Marquette University president Dr. Mike Lovell and REDgen president Amy Lovell. Literacy Services of Wisconsin partners with motivated adults to provide access to quality basic education and skills training so they can improve their lives, enrich their families, and strengthen our community. Adults face obstacles when they lack basic knowledge, education credentials, and English language skills. Access to education and training breaks down barriers and opens opportunities to provide for themselves and their families. We are overjoyed to be in the company of the other amazing finalists for the Nonprofit Organization of the Year – Small award. Congratulations to Cathedral Center Inc., CORE El Centro, and Northwest Side Community Development Corp. for the hard work you do in our community to deserve this recognition. A complete list of finalists and their designated categories can be found at www.biztimes.com/npawards. To register to attend the Nonprofit Excellence Award Ceremony, visit www.biztimes.com/npawards.